What an excellent shave today, I could not have wanted more. Barrister & Mann always delivers top- shelf performance, and unique original scents. To most people when they hear “tobacco” the instantly think about cigarettes or, a cigar; well I don’t use either. I do however enjoy the fragrance of both green uncut tobacco leaf and even the aromatic smell of a pipe with that signature Burley or, cavendish scent. Today happened to be that theme day for the tobacco scent in any form. 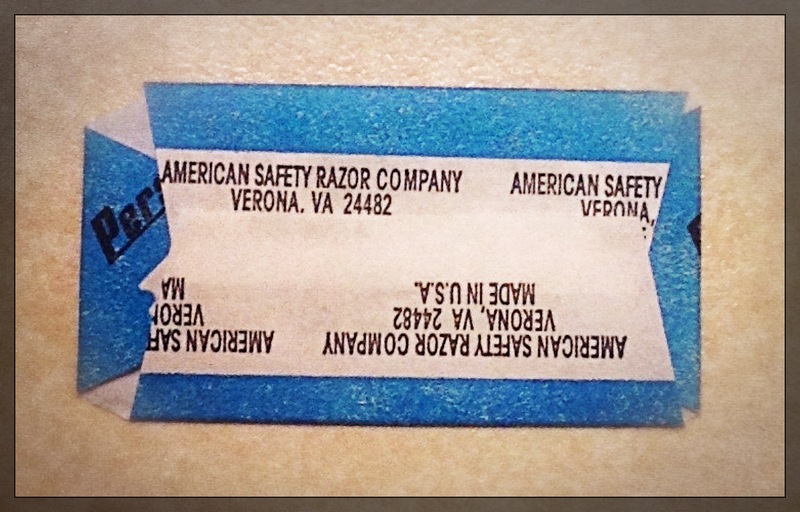 The brand or, what part of the shave that tobacco scent arrived was irrelevant, but I pretty much used it throughout. 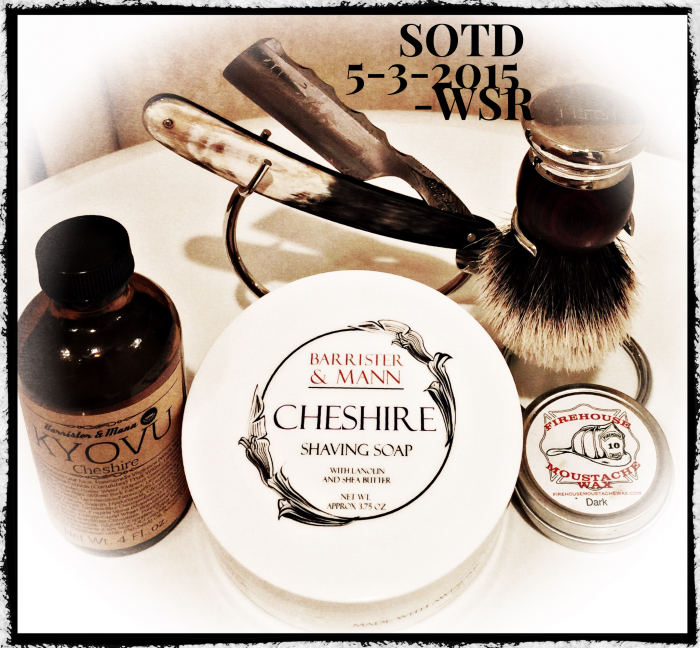 Again a great shave, a wonderful scent, and so far the sun is shinning. 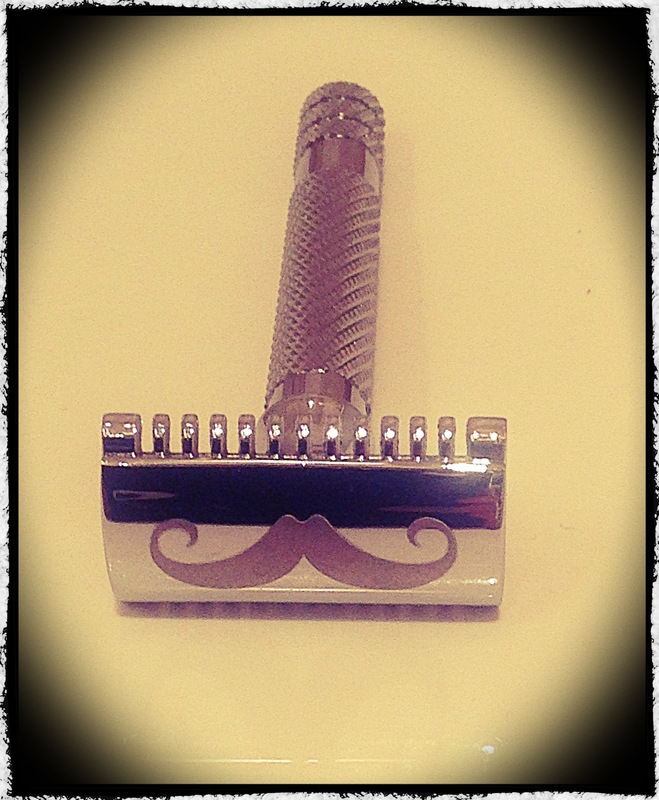 The day is looking pretty darn good, shave on ! Happy Sunday everyone ! That’s the good news, the bad is tomorrow is Monday; so let’s make the best of the day. 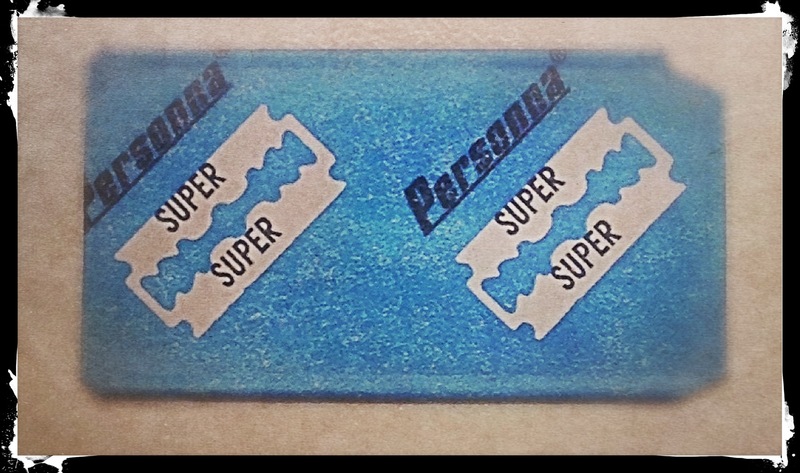 Today’s shave was excellent, I’ll be the first to admit I find French point razors to be the most unforgiving blade for me, but today not a single problem, and simply a smooth shave. 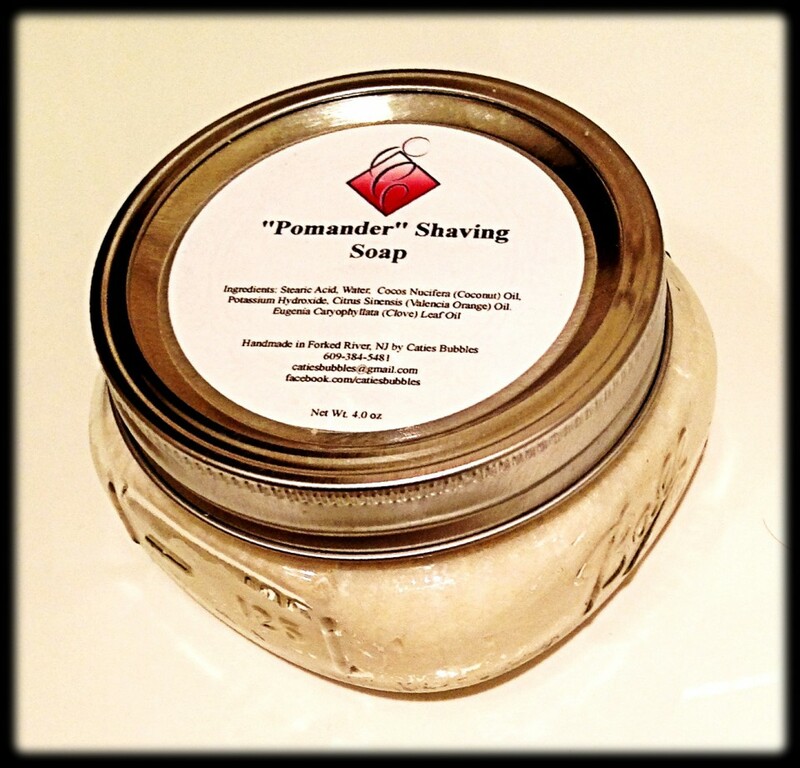 As far as artisan soap makers I’ve made no question I love Barrister & Mann as they truly have unique fragrance as well as outstanding performance, and this is rare as usually artisan soaps while some are great are “safe” and fall into that “safe” Bay Rum, fruit, mint, or very recognizable fragrances. Barrister & Mann is not that soap they do NOT play it safe William Carius the owner/soaper behind B&M soaps is aside from a excellent soap maker, a true artisan perfumer that creates unique blends that push that envelope, I consider B&M a “true” artisan soap in every sense. 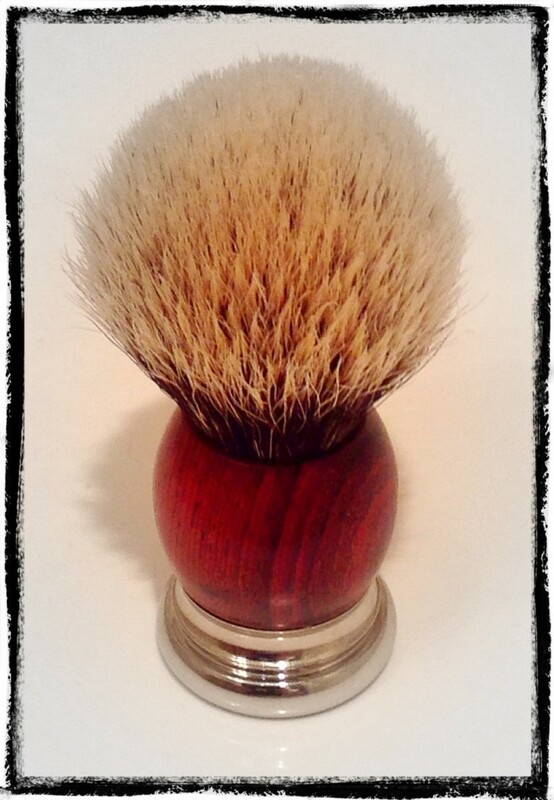 Combined with that Thater 4292/4 2-band brush set in a beautiful Cocobolo wood handle I had an effortless shave and great face feel and cushion. 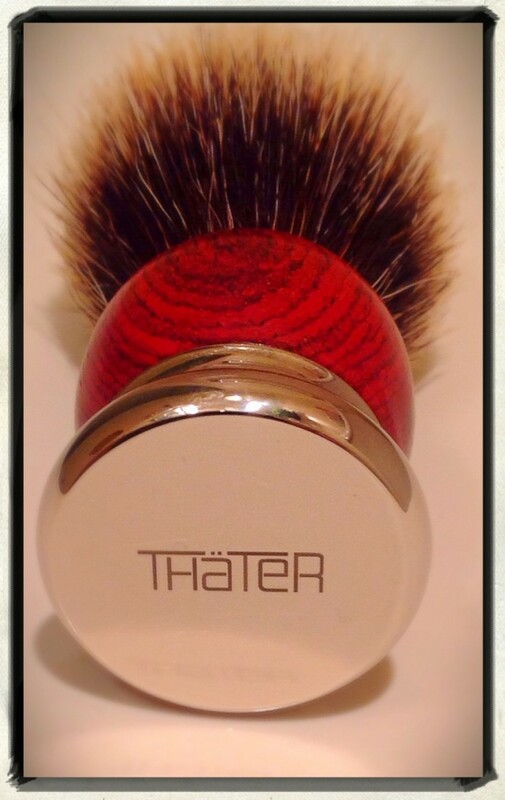 Thater brushes are hard to beat unless you have a custom brush made, but factory made Thater sits pretty much at the top 3 brush makers in the world, of course YMMV, and this is my opinion though I know many a traditional shaver that also set Thater as the bar to compare all others. 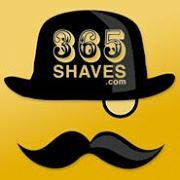 Everyone thanks for spending a few moments with me, so enjoy your Sunday, and as always Shave On ! Two days posting a SOTD in a row ! I’m on a roll here. I thought for a while about today’s shave and I wanted to make it special, as this year has had many ups and downs in the community in general. 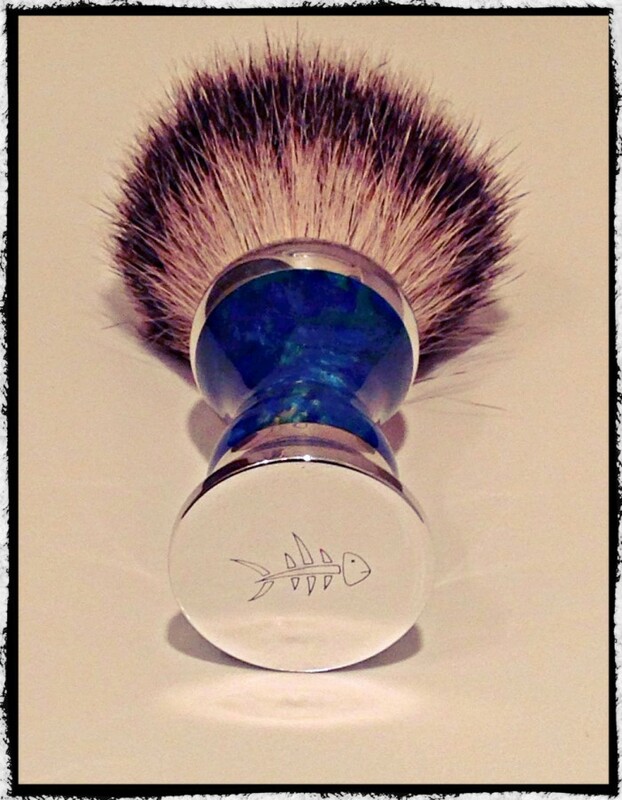 Today’s shave was the up’s of 2014 and the products I was most proud of for whatever reason….. I figured I’d bring the year out with a high note. So to keep it simple. Soap: Synergy “Chocolate Bourbon” – It was the official soap of the Wet Shaver Review and carried our logo to my knowledge we were also the first to have a regular line up group soap offering by a distributor. I was and am very proud of that fact, and count it as one of my personal high points for 2014. Not to mention it is just an amazing scent ! 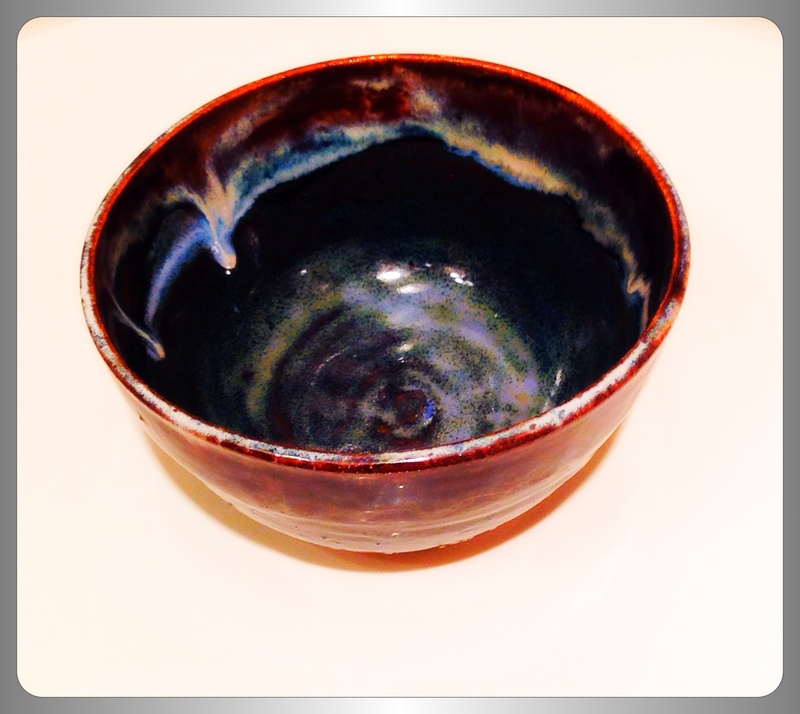 It’s still available but under the new company name of Phoenix Artisan Accruements. 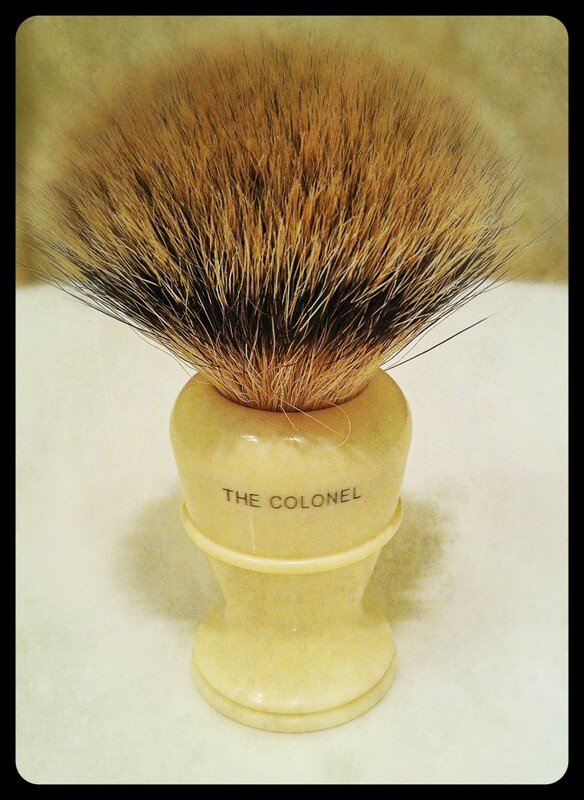 Brush: Simpson’s X2L “Colonel” – Simply put it proved to me that a major brand can produce a quality brush worth the price tag. I of all my gear always put the brush last….the X2L made me re-think this after a very long time and finally in 2014 this brush made the art of brush making and luxury hair in the forefront of my purchasing. 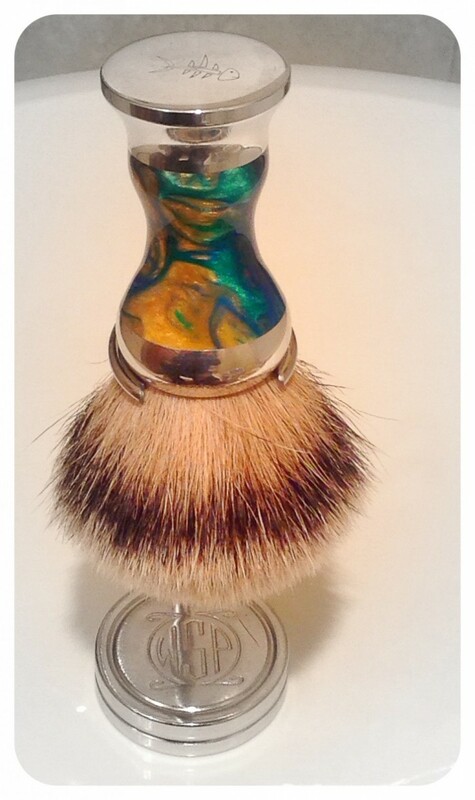 This brush led to man more brush purchases, and delving into exotic hairs and horse etc. This is not my “go-to” brush at all nor, the most artistic brush I own, but it was the one that got me to the next level. 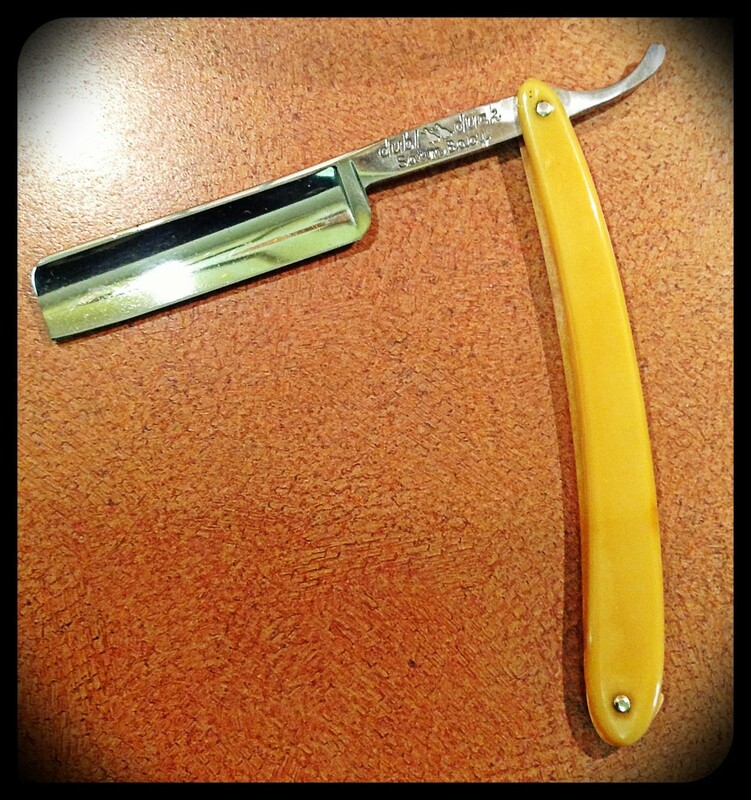 Razor: Dubl Duck “Satin Baby”- This was my fist straight razor, which I started using a straight razor early in 2014 on April fools day to be exact 4/1/2014. 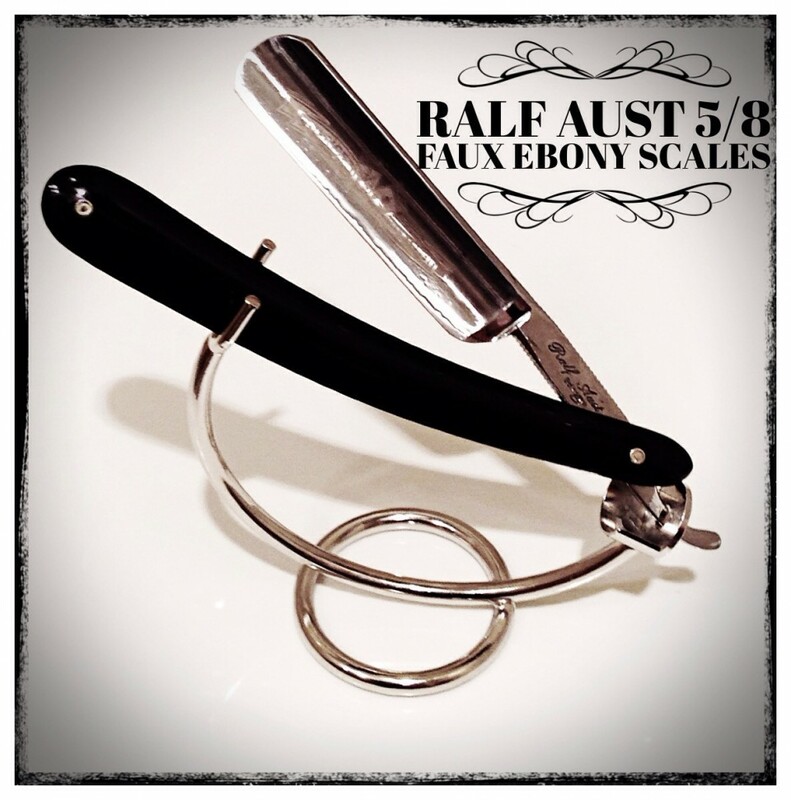 Matt Pissarcik of Razor Emporium helped me choose this razor and it is perfect as it is the shorter version (length of blade) though it is still 5/8, of the more known “Satinedge”. 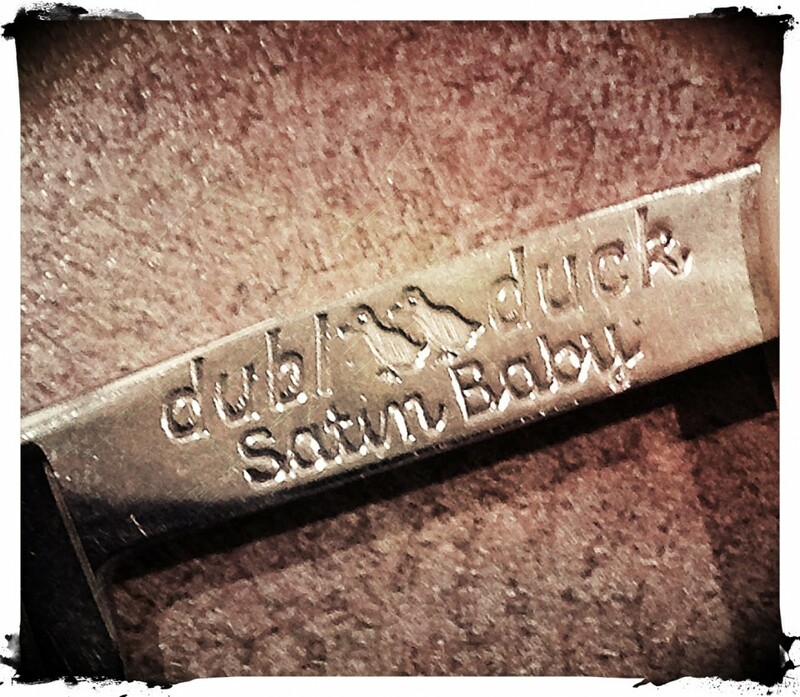 The “SatinBaby” is a somewhat a rarer razor in the Dubl Duck line up; but perfect for my facial fur, and navigating my face. Today I nailed my shave ! a perfect way to end the year, and that spike point didn’t bite me once ! Balm/Other: Alt Innsbruck Emulsion- This was not really “needed” as the after shave contains a lot of moisturizing oils, but I wanted to end the year with something new. I must say I liked it as a post shave ! A lot of reviews complained it was too oily and smelled funky. I only used 5 drops and it absorbed easily into an already moisturized face. The smell was akin to the cologne IMO but not as strong and I can see where people could dislike it. It definitely left my face very moisturized and didn’t interfere at all with the Chocolate Bourbon’s aroma. It’s a keeper in my book, and I’ll have to try it as a pre-shave at some point as well. 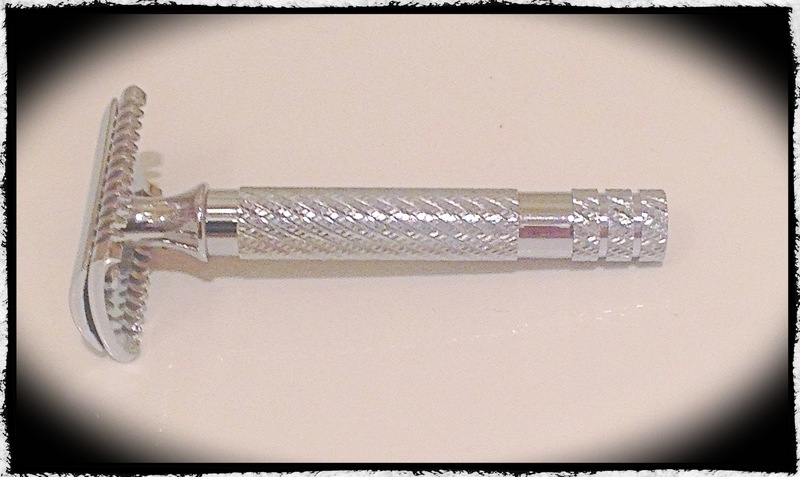 Today’s shave was simple as you can see, but it meant something to me….this represented my 2014 and a few accomplishments, and new things that happened in the year that made me smile just a bit more. I wish everyone a happy and safe new year, and may 2015 bring us all as much or more than ever. What does a bearded lady do during her spare time while traveling with the carnival? Well, she makes shaving soaps, creams, aftershaves and colognes. 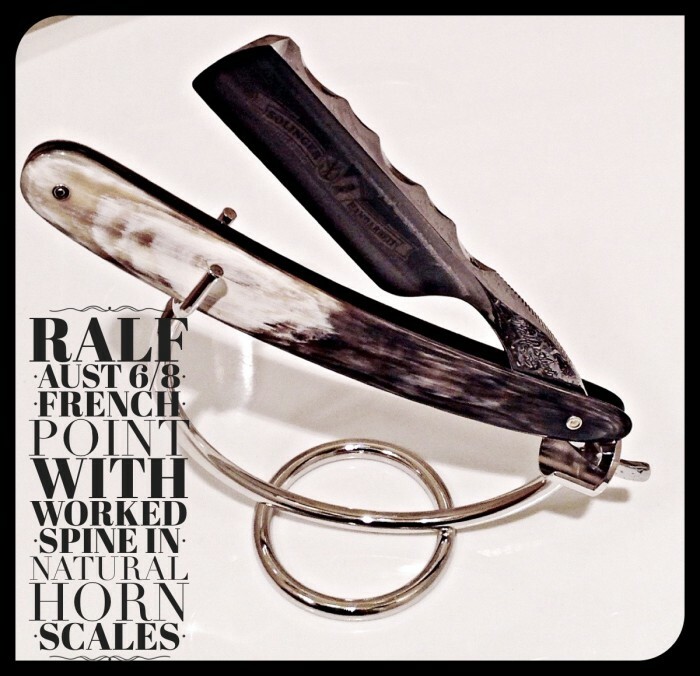 Riley Fouts, aka Madame Scodioli (the Bearded Lady) has created a unique persona and even more unique products. First, I’ll tell you that I find this scent intoxicatingly exotic and mysterious. Friends, this is among the best I have ever used. 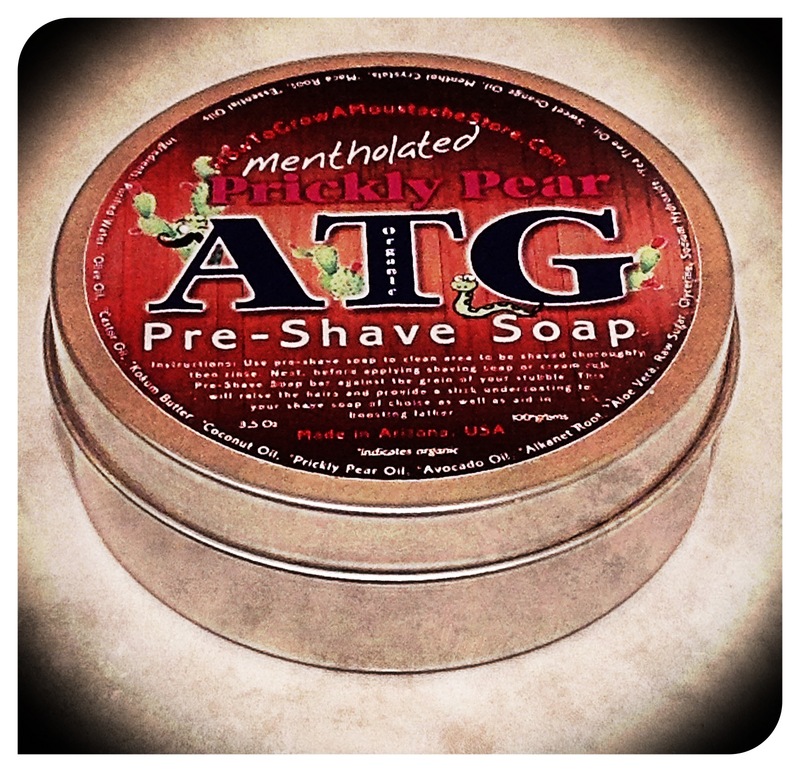 This soap scent is unlike anything I have tried thus far. As soon as you open the package the fragrance fills the room with this sweet, yet masculine scent of cedar, patchouli, saffron and vetyver. 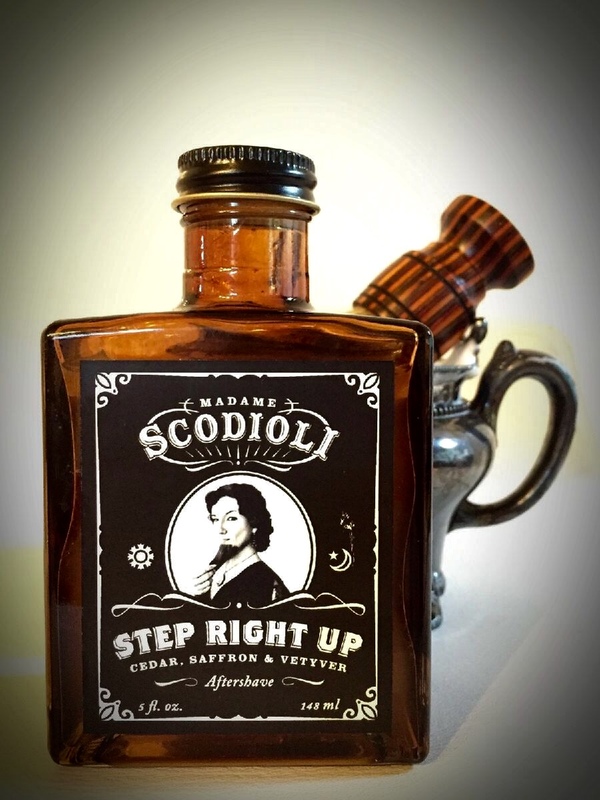 The ingredient list didn’t mention whiskey, but I understand Madame Scodioli likes her whiskey and may have added a few drops. I believe I caught some tobacco as well. Needless to say, this is one heck-of-a fragrance! I was home alone during my testing and evaluation. Upon my wife’s arrival, she asked “what smells so good”? I told her it was this new soap and aftershave that I’m reviewing. She said the house smells wonderful and that she loves the fragrance. Therefore, I think your significant other may love this as well. The ‘Step Right Up’ soap is available on Etsy and comes in a square or round puck. As mentioned, this Glycerin based soap has an amazing fragrance. 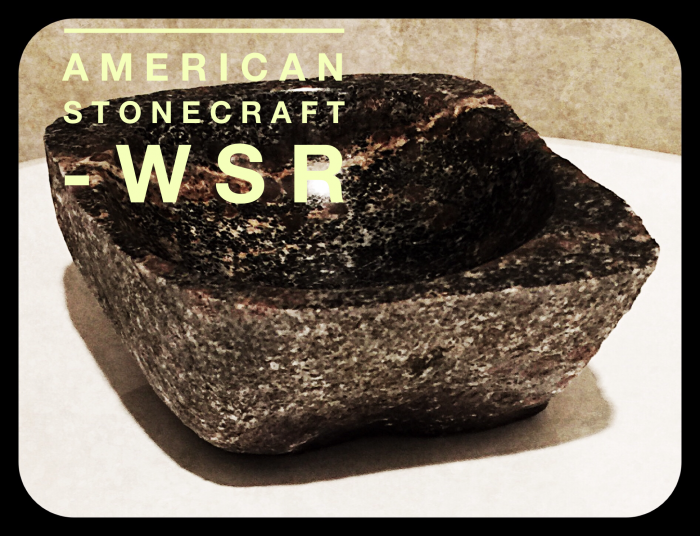 I was able to create a nice lather, but it took a little time to dial-in on the amount of water to use. The lather was luxurious, fragrant and had a decent slickness to it. 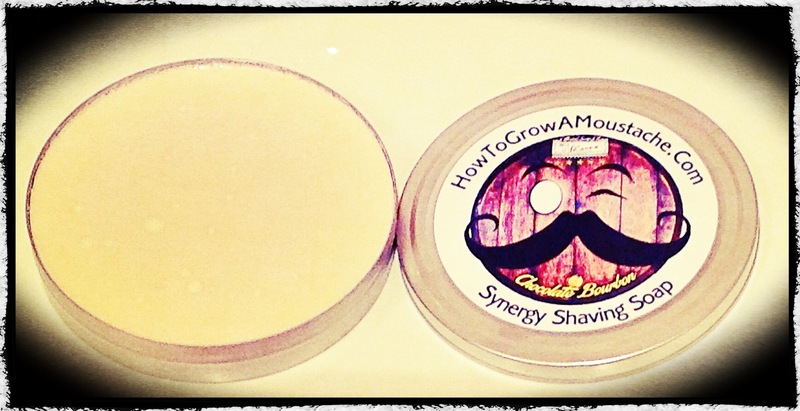 A nice shave and will definitely be in my rotation. 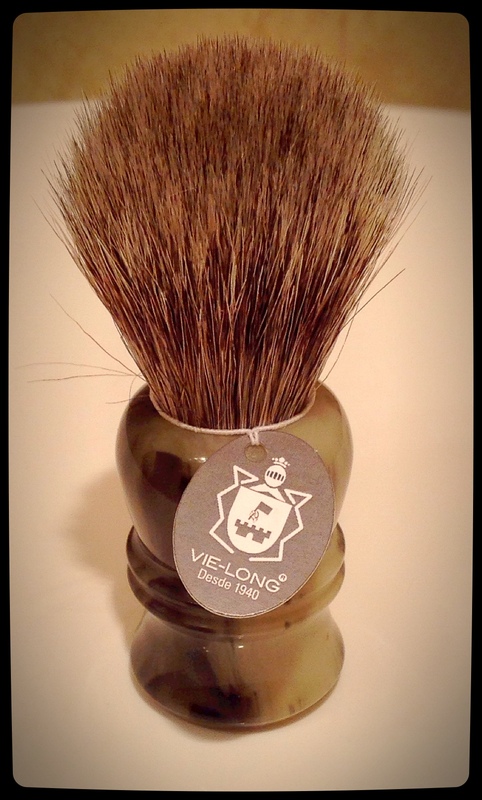 The scent had nice staying power and was evident throughout the shave. 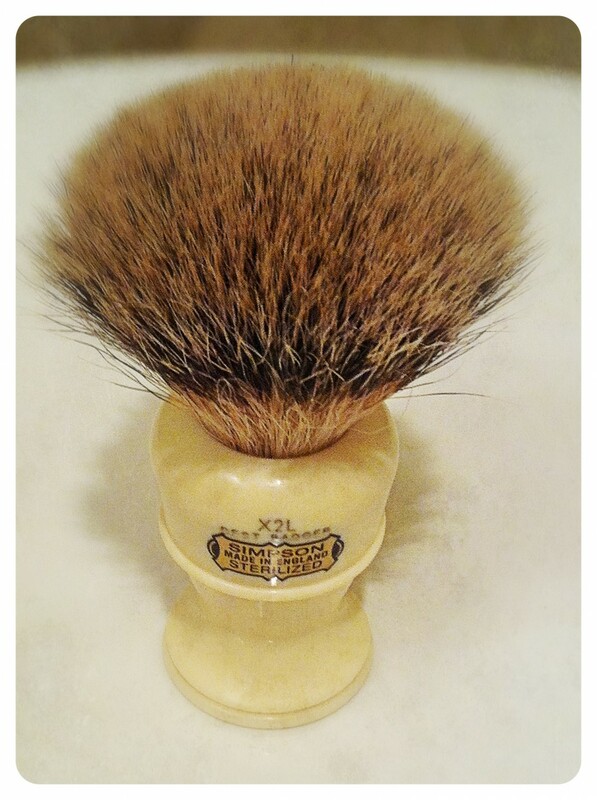 I definitely was sniffing my brush throughout the shave and ended up with an exceptional experience. 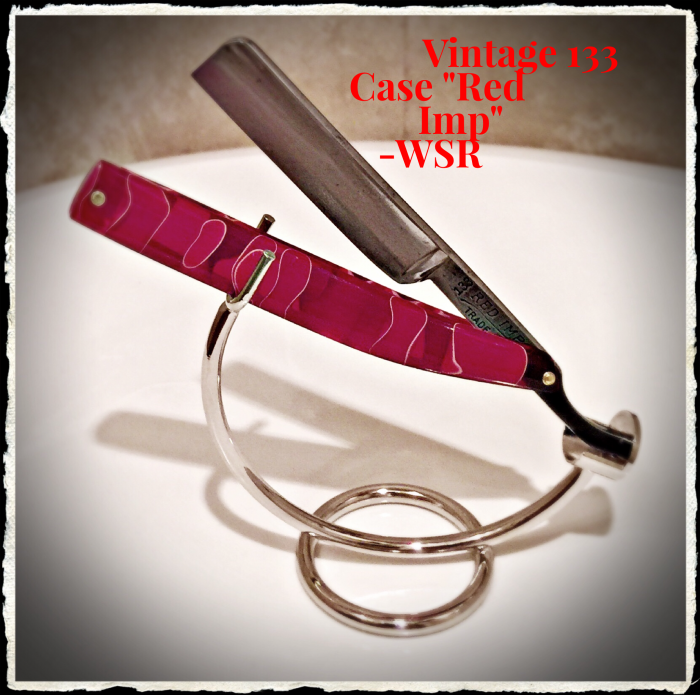 By the way, I used my Gillete Red Tip with a Voskhod blade and my new Nathan Clark Silver Tip brush for this review. 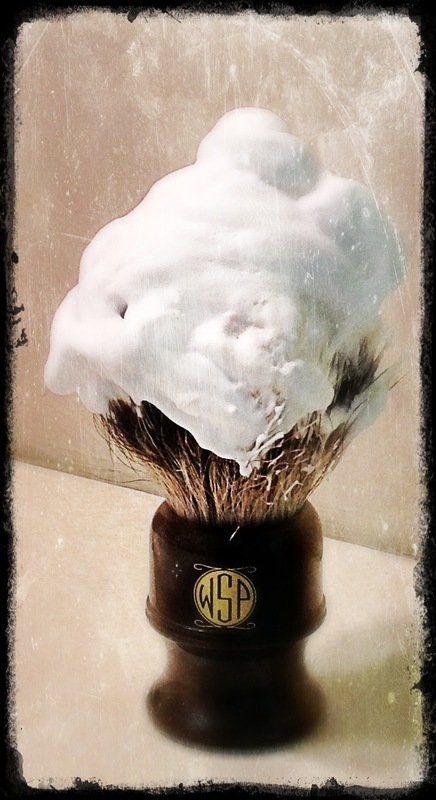 Now to the aftershave…. 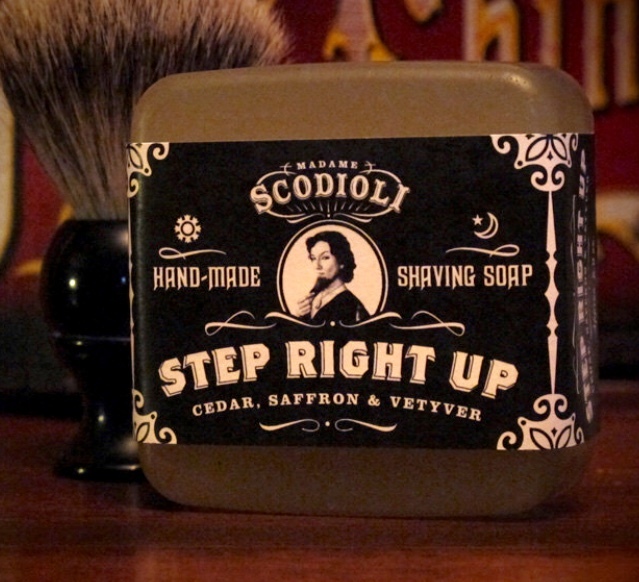 The ‘Step Right Up’ aftershave is a perfect match to the soap. The AS comes in a wonderful old time 5.0 oz. amber glass jar with screwtop lid. Like some of our other favorite vendors, it comes with a useful reducer in the neck for reducing spillage. It has a woodsy-exotic masculine fragrance that consists of cedar, smoky patchouli, sandalwood, musky saffron and finished with a touch of vetyver. I just love this lotion. It goes on smooth and is just soothing. No sting from alcohol, no alum, just a real nice lotion with an intoxicating fragrance. Thank you for taking the time to look at my review. Hope this was helpful.